Pakistan and World XI team will play three T20 internationals beginning September 12 in gaddafi stadium Lahore . Fixtures, schedule, timing and squads of Pakistan and World XI teams for PAK vs WI T20Is can be found here. Pakistan will be playing a T20 international series against World XI as international cricket returns to Pakistan. The World XI squad which will be led by South Africa captain Faf du Plessis began their training session in Dubai on 8 September. The series will have three T20 international beginning from September 12. All three matches will be played at the Gaddafi stadium in Lahore. The first T20 international of Azadi Cuo will be played on September 12 and the second Match will be played next day on September 13. The third and final T20 international between the two teams will be played on September 15. 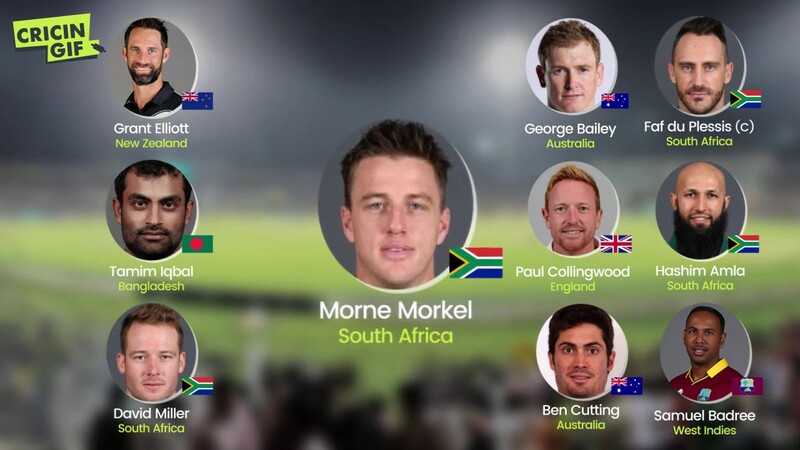 World XI squad will be led by Du Plessis and has the likes of Hashim Amla, Paul Collingwood and Darren Sammy. Other players include George Bailey of Australia and Grant Elliott of New Zealand. No Test playing nation has played in Pakistan since the 2009 terrorist attack on Sri Lanka in Lahore. Only Zimbabwe visited the country in 2015 for a T20 international series.